Experiencing numbness in hands or fingers can be an irritating and uncomfortable feeling. 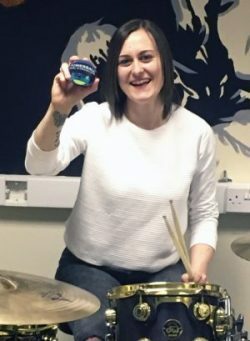 While numb hands are not usually a sign of anything serious, it is recommended that you always seek medical advice if you experience this problem. It is important for your doctor to rule out any possible underlying conditions that may be causing hand numbness. 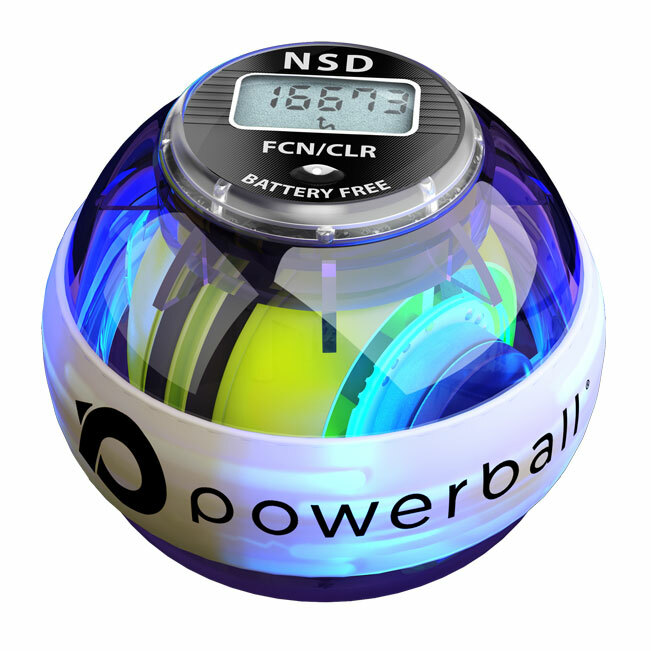 Powerball is highly-effective in preventing numbness in hands and fingers. 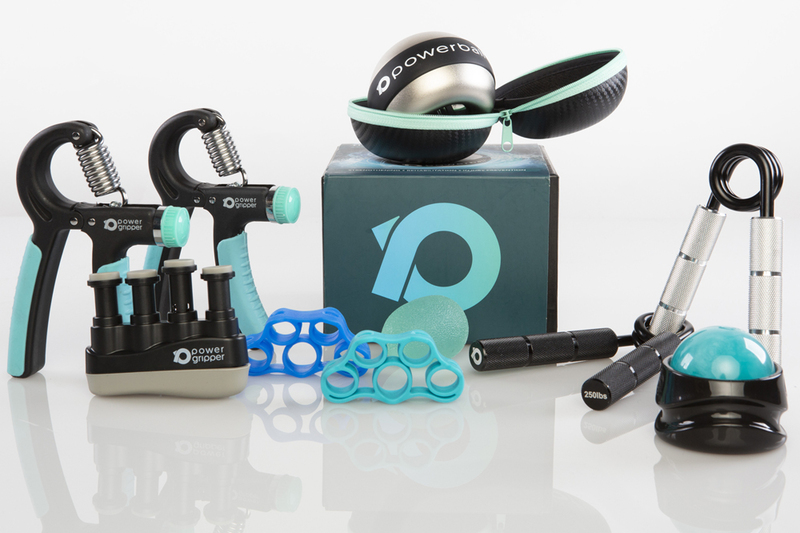 By spinning Powerball on a regular basis you can easily build strength and flexibility in your forearm muscles and alleviate the symptoms associated with hand and finger numbness. 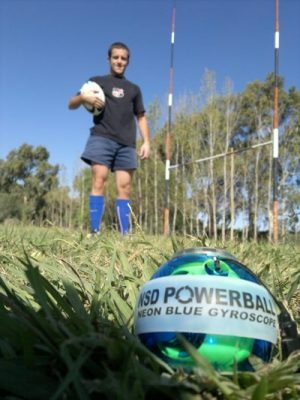 Pick up a Powerball today and see why over 4 million people worldwide have benefited from using this unique gyroscope. There are many reasons why a person might experience numbness in hands and fingers. Hand numbness is usually caused by the compression or damage of a nerve or branch of nerves running into your arm and wrist. 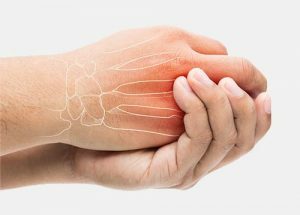 Carpal tunnel syndrome is a common example of this, as it occurs when the median nerve becomes compressed as it runs through the carpal tunnel in the wrist. Carpal tunnel syndrome is often caused by constant repetitive movements, such as those involved in typing, using a computer mouse, working on an assembly line or playing a musical instrument. Repetitive activities like these can cause the tissue around the median nerve to swell and put pressure on the nerve. This leads to tingling, numbness, weakness and even pain in the hands and fingers. Other common causes of numbness in hands and fingers can be poor circulation or vitamin deficiency. A lack of vitamins B-12, potassium and magnesium can all cause numbness in the hands, fatigue or weakness. It is therefore always advised that you visit a doctor if you experience any of these symptoms, including numbness in hands and fingers. How does Powerball combat numbness in hands? 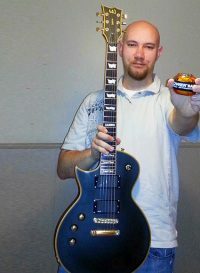 Make numbness in hands and fingers a thing of the past with Powerball. 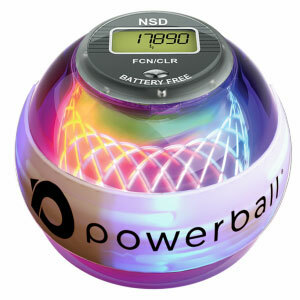 As you spin it, Powerball generates isometric resistance. This resistance works deep into tissue in the forearm and wrist, stretching out any tight tendons or muscles and massively boosting circulation. 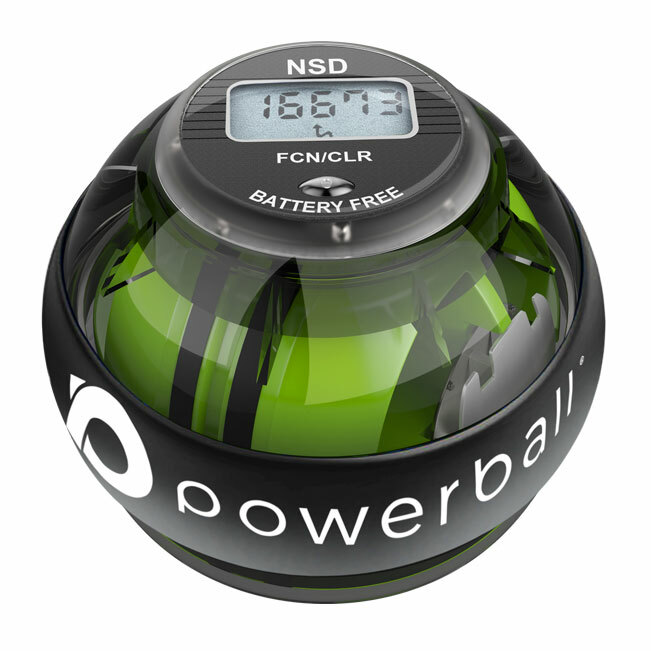 From fingertip to shoulder – the entire kinetic chain of the arm is engaged when you spin Powerball. An increase in circulation reduces inflammation and swelling in the wrist, which in turn greatly helps to alleviate any feeling of numbness in hands and fingers. 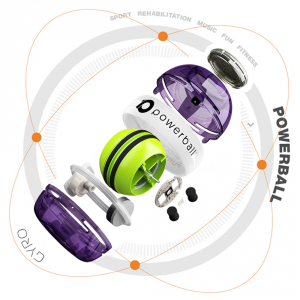 What sets Powerball apart from other exercise devices is its dual combination of rehabilitation and strengthening. 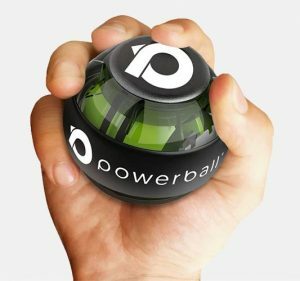 Exercising with Powerball will not only rehabilitate the cause of hand numbness, but it will also strengthen your limbs to prevent this condition from reoccurring in the future. Use Powerball for as little as 5 minutes each day to actively maintain muscle mass and joint health and keep the symptoms of hand numbness at bay. 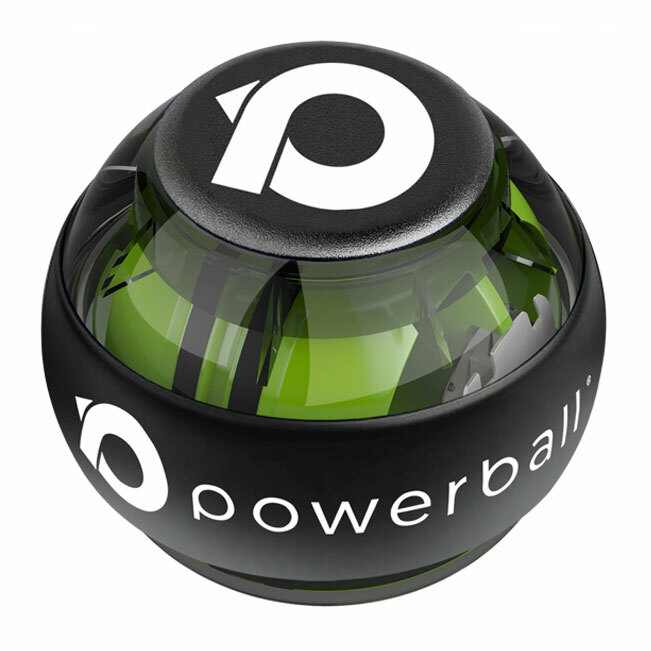 Thanks to its convenient size, it’s easy to keep Powerball at home, in the car or at your desk for quick spin sessions throughout the day. 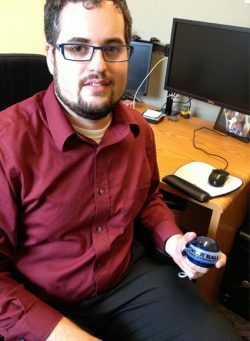 Use Powerball at the office to boost circulation during periods of inactivity and stop carpal tunnel syndrome and other RSI (repetitive strain injuries) from taking hold as a result of regular computer use. What does the physical therapist recommend? 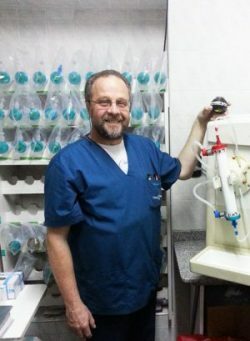 Colm Murphy is an IAPT physical therapist, lecturer in anatomy, and professional tennis coach. Colm is an expert in rehabilitation, musculoskeletal anatomy and analysis and works closely with elite level athletes. Colm designed our rehabilitation & strengthening programmes, which you can find on our videos page. Whether you’re using Powerball to rehabilitate numbness in hands or prevent it from occurring in the future, we have the perfect model for you. Click on the button below to check out our online store and see the wide range of models available.